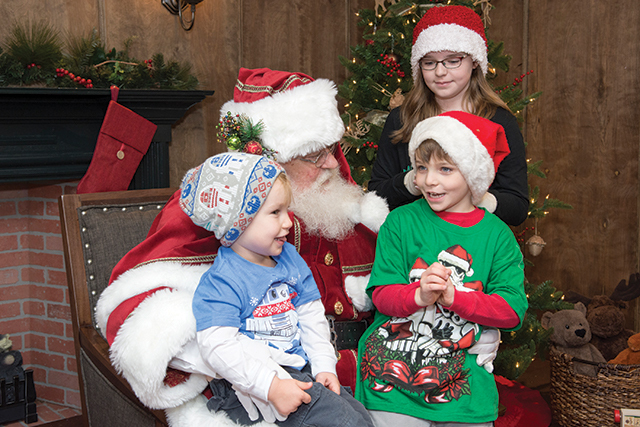 Cheekwood meets the North Pole in the most anticipated event of the season. 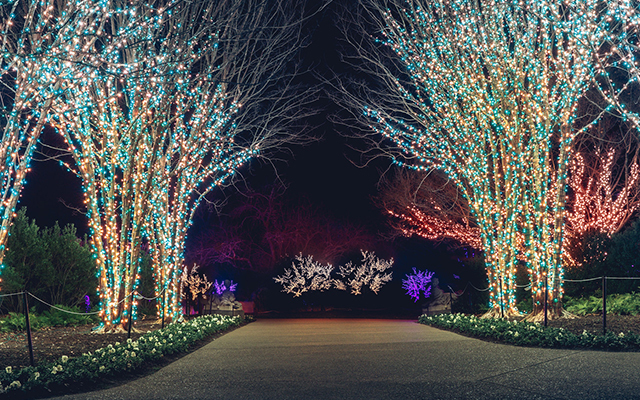 In its fourth year, Nashville’s favorite holiday tradition returns with ONE MILLION LIGHTS illuminating our gardens for the prettiest winter stroll of the season. This year we introduced timed tickets to ensure our guests have the best experience possible. Last year’s Late Night Lights continues again this year, with discounted tickets available after 8:30 pm. Additionally, we introduced Military Mondays which offers half priced admission on Monday nights for military men and women as well as their immediate families for the remainder of the season. 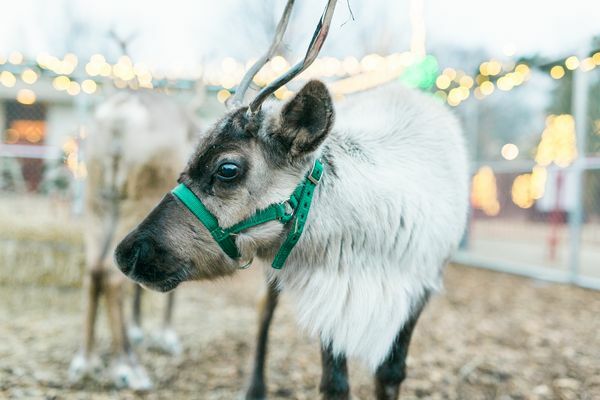 Our resident reindeer, Jolly and Nick, are joining us for their fourth year at Cheekwood. Guests can enjoy festive holiday drinks and roast marshmallows by the fire in one of our s’mores pits. One of our new features this year is the Star Field located on the mansion lawn. These dancing lights entertain guests of all ages as they move to the tune of holiday classics. 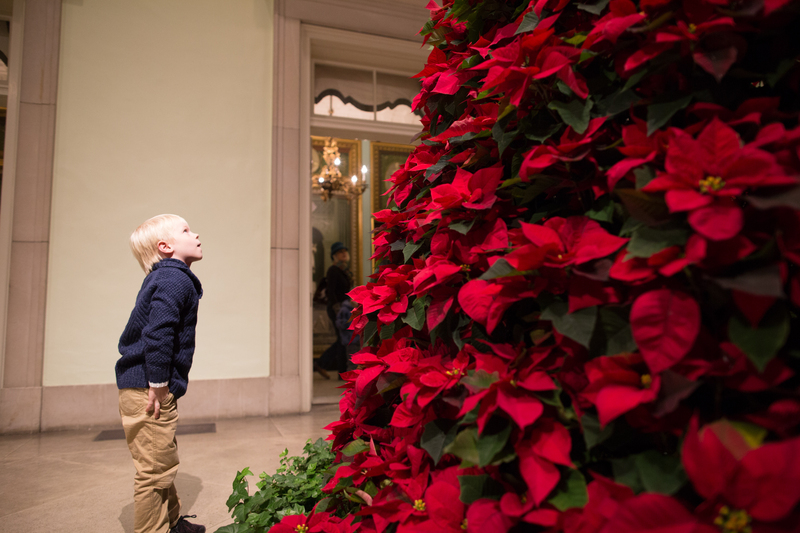 Classic holiday decorations are displayed throughout the mansion, including our Poinsettia tree featuring over 500 poinsettias. The Museum of Art has unique exhibits on display for the remainder of the year, including Gabriel Dawe’s Fields of Light and Continuity of Context: Five Artists in Dialogue with Cheekwood’s Collection. A special holiday exhibit, Toys and Traditions: A 1930s Christmas, highlights key decorations, vintage advertisements and toys from the 1930s. Our newly renovated Frist Learning Center is the perfect spot to do your holiday shopping. The new Garden Gift Shop and Café 29 will be open each night during Holiday LIGHTS. Carolers will be singing holiday favorites, and each night in December leading up to Christmas Santa will be paying a visit to Cheekwood until 8 pm. This spectacular holiday event requires months of preparation and a team of highly skilled workers to get the job done. 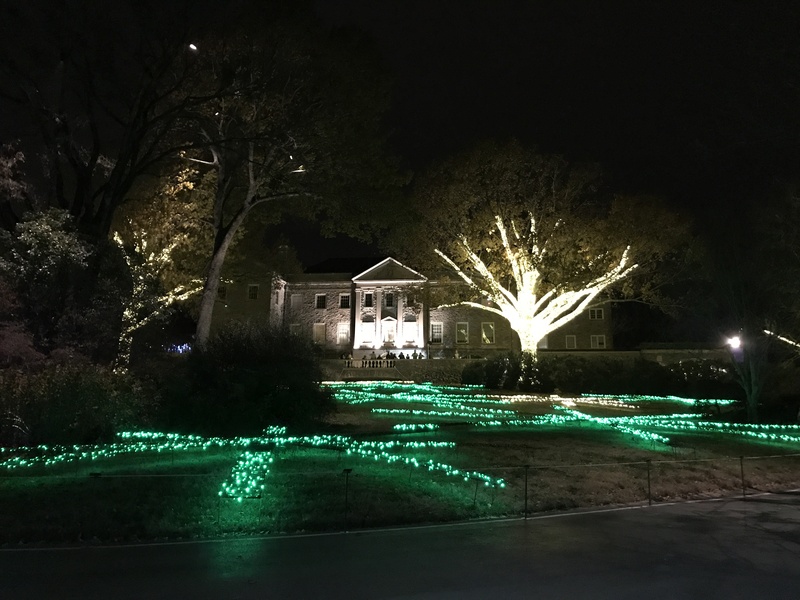 Outdoor Lighting Perspectives’ Bob Lyons has worked with Cheekwood the last three years on the installation of Holiday LIGHTS. Bob and his team start setting up at the beginning of August and aim to deck our gardens with ONE MILLION LIGHTS by mid-November. In addition to the Star Field, our new trains exhibit will be lit up each night to entertain the kids and kids at heart. This year’s Holiday LIGHTS experience features everyone’s favorite traditions as well as plenty of new enhancements for the whole family to enjoy. 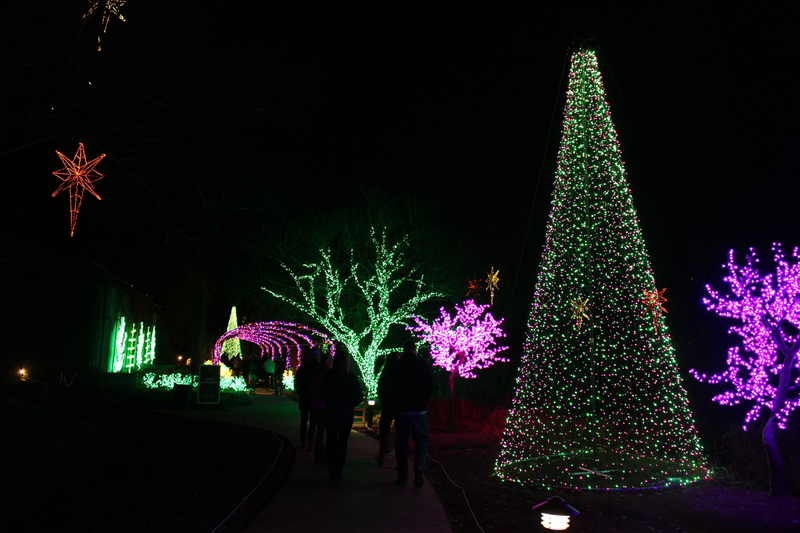 Holiday LIGHTS is open every night from 5 pm – 10 pm until December 30, and tickets can be purchased in advance online for one of two time slots each evening. For more information and to purchase tickets, visit our Holiday LIGHTS page here.